The correlation between Cymbalta and high blood pressure is of interest to side effect conscious individuals and medical professionals alike. 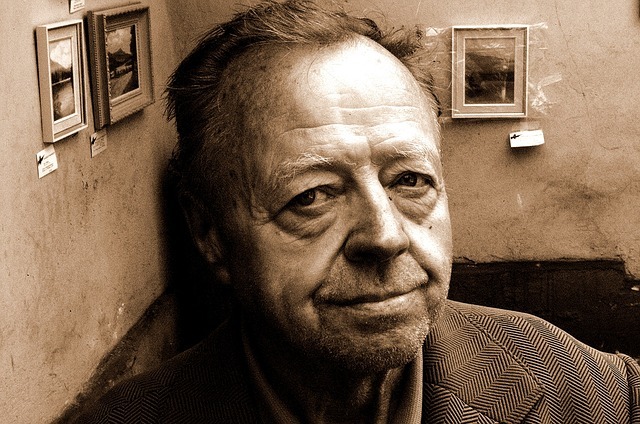 With millions of people relying on anti-depression medicines each year, this makes good sense. Studies do confirm that Cymbalta does indeed raise blood pressure. 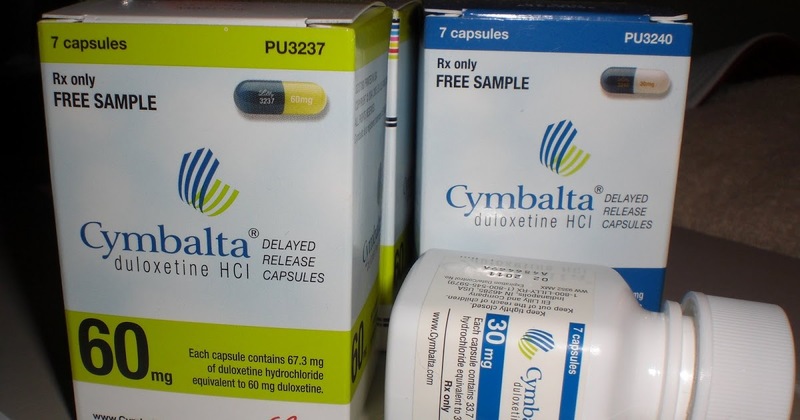 Cymbalta is the brand name for duloxetine which is a very popular anti-depression drug also used to treat anxiety, nerve pain, back pain and fibromyalgia (widespread pain). In other parts of the world the drug is marketed under different brand names. There are a reported 100 plus brand names of duloxetine some of them found in countries such as India, Pakistan and Australia. Available in capsules, Cymbalta is administered orally. The effect of Cymbalta on high blood pressure is acknowledged in documentation available via the Food and Drug Administration (FDA) in the United States. Blood pressure effect of the drug is just one among a host of other listed adverse reactions and vital sign changes caused by duloxetine. Researchers investigating the effect of the drug on vital signs in adults produced evidence that Cymbalta increased systolic blood pressure (top number) by 2.1 mm Hg and diastolic blood pressure (bottom number) by 2.3 mm Hg. The FDA published Cymbalta related high blood pressure numbers above are significantly different from clinical research results published by Lilly the manufacturer of Cymbalta in the United States. According to Lily information, Cymbalta treatment resulted in mean systolic blood pressure increase of 0.5 mm Hg and mean diastolic blood pressure of 0.8 mm Hg. 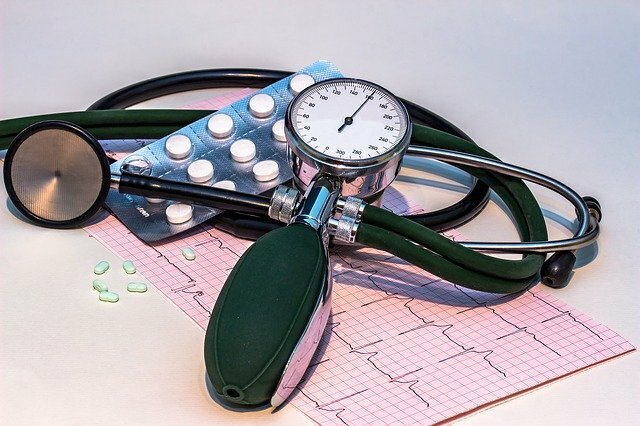 In comparison, clinical data on the FDA website warned of a higher increase in high blood pressure following use of duloxetine than seemingly stated in documentation by Lilly. The discrepancy is pretty glaring. In another study by Eli Lilly and Company published by the National Center for Biotechnology Information, U.S. National Library of Medicine, systolic blood pressure and diastolic blood pressure went up by about 12 mm Hg and 7 mm Hg respectively above baseline. These results followed dosages that were increased from 60 mg twice daily to 200 mg twice daily over a period of 16 days. The study involved as many as 117 healthy women aged 19 to 74 years. Both the FDA and Lilly confirm a slight increase in pulse rate following treatment with Cymbalta. The correlation between Cymbalta and high blood pressure is significantly pronounced in prehypertensive individuals. Researchers have pointed out that prehypertensive individuals may become hypertensive following taking Cymbalta. This can, however, be predicted by way of taking predose blood pressure measurements. Individuals intending to use duloxetine should have their blood pressure measured before initiating treatment with the drug. Periodical blood pressure checks are also necessary during the course of the treatment. High blood pressure caused by taking duloxetine can be reversed by simply discontinuing the medication. Overdosing the drug is dangerous. Clinical trials were deliberately higher doses of duloxetine than would be normally administered in normal treatment indicated severe levels of vital signs intolerance. While we have highlighted clinical study evidence indicating Cymbalta induced high blood pressure, this has also been corroborated by countless individuals in medical forums. 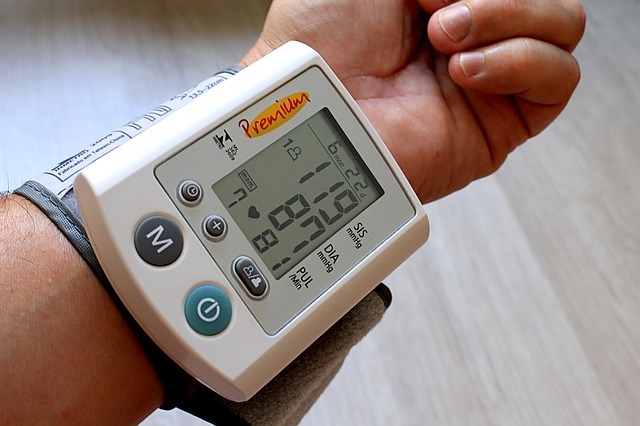 One user reported that an increase of Cymbalta dosage from 20 to 40 to 60 mg resulted in a blood pressure readings once on the lower end to 160 over 110 mm Hg. Another patient of 25 years of age taking duloxetine for migraine headaches also reported a spike in blood pressure to 167/104. Some other individuals also resorted to dangerously doubling blood pressure meds in order to cope with high blood pressure as a result of the use of Cymbalta. High blood pressure is just but one bad side effect associated with using duloxetine. Here some particularly terrible side effects that can occur depending on individuals.